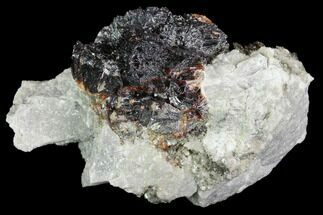 Here is a beautiful 7.9" sphalerite & quartz crystal association, collected from China. 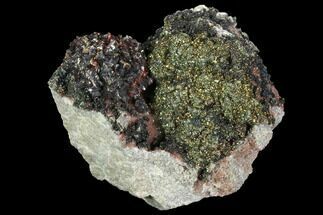 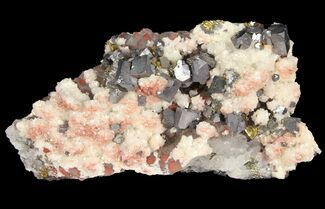 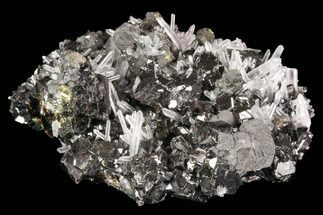 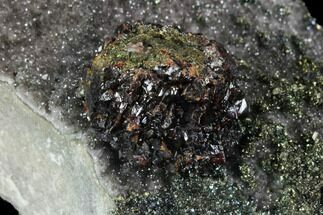 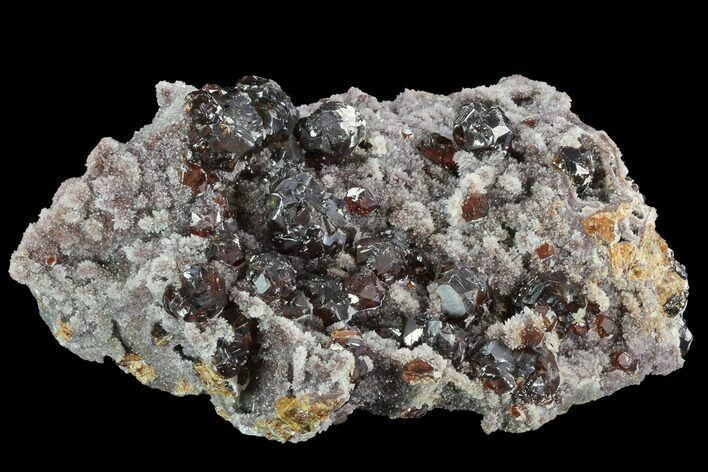 Many of the sphalerite crystals formed in somewhat spherical aggregations and all display a fascinatng red-orange translucence. 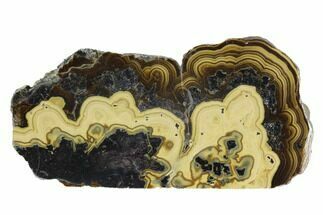 The specimen is in overall great shape and displays nicely on a flat surface, though a display stand will be accompanied with the specimen for preferred presentation.